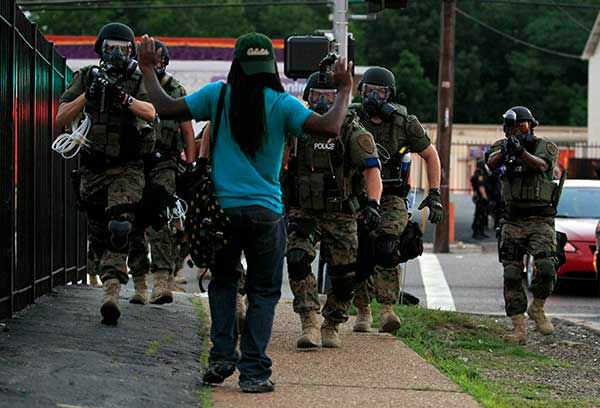 PHOTOS: Militarized police in Ferguson, Mo. 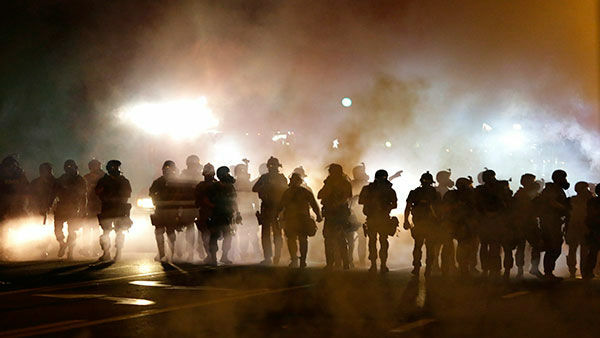 Ferguson, Mo., has been rocked by protests following the police shooting of unarmed teenager Michael Brown, with an increasingly militarized police response. The ABC7 I-Team is uncovering thousands of pieces of military equipment meant for the battlefield that are instead now in the hands of local police forces statewide. 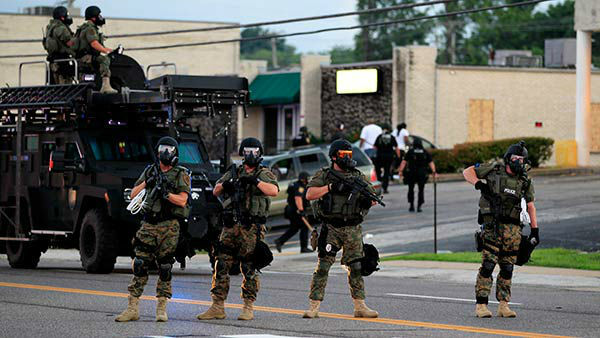 From high powered military grade rifles to combat helicopters, law enforcement agencies statewide are cashing in on a federal program that provides battle-ready equipment to agencies in your backyard. 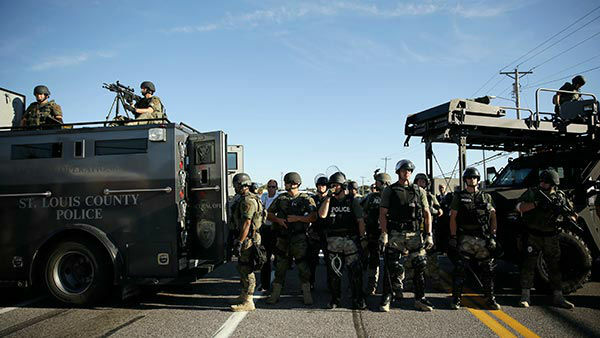 For the past two decades, Illinois officials have used the Federal Law Enforcement Support Office or LESO 1033 program to outfit law enforcement departments with the latest in military grade equipment and technology. 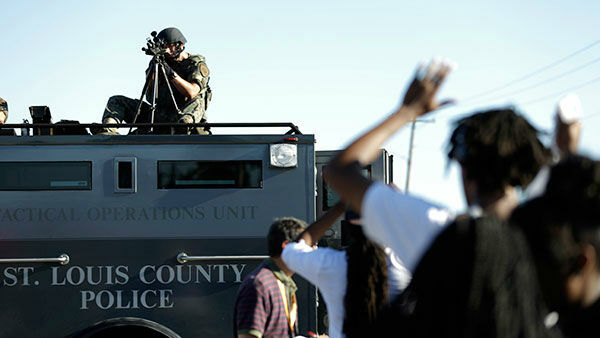 Distribution of weapons as part of the program has come under new scrutiny after the widespread utilization of military grade equipment this week to counter protests in Ferguson, Missouri after a police officer shot and killed teenager Michael Brown there this past weekend.